REGISTRATION COMING SOON FOR FALL 2019 CLASSES! See what everyone is talking about! Come try a recreational dance class today! 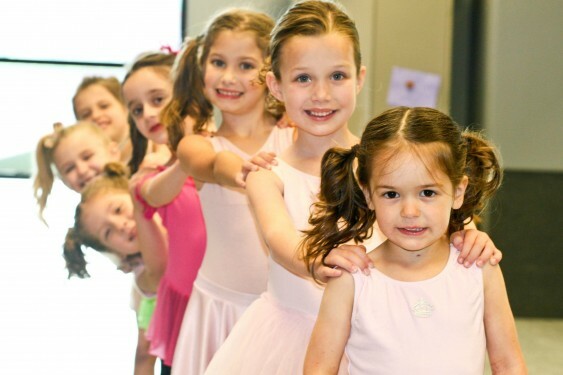 APA offers the most styles of dance and the most diverse schedule options in the area. View our class schedules below or call to speak with one of our friendly staff members. 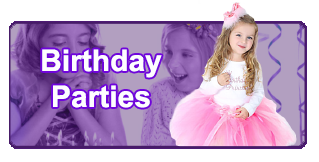 We are happy to help you find the right class for your child. 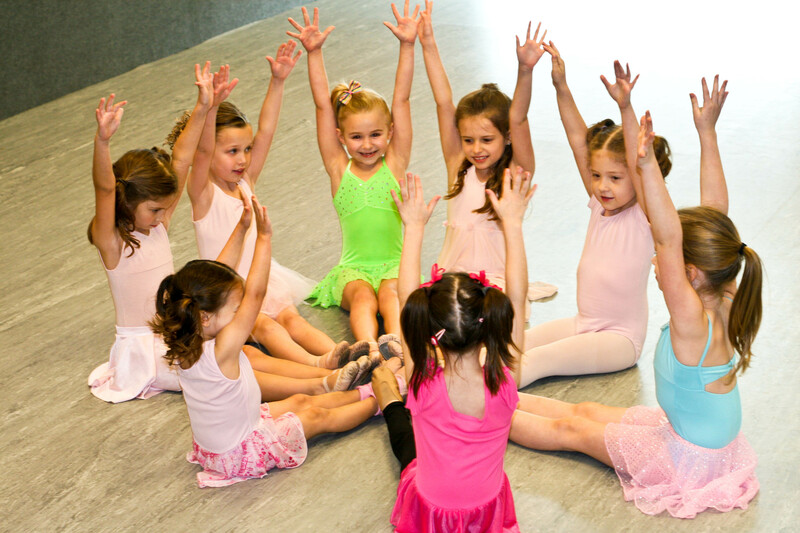 Even if your budding superstar isn’t sure if she would like Hip Hop, Contemporary or Tap, we can help. We say, “Come try them all!” No pressure and no commitment. Just see what you like before you enroll. If you have had some dance experience, we encourage you to try one of our Progressive Classes. This competency-based structure will maximize productivity in the classroom, encourage dancers through attainable goals, and reward students for hard work and dedication. Consequently, students will be asked to complete a concrete set of skills before moving on to the next level. Emphasis on FUN and FITNESS! Emphasis on progressing through curriculum, while having fun! For more information, contact our Recreational Class Coordinator, Meredith Basnight. If you are interested in even more dance opportunities, click HERE for information about our Community Performance Group and HERE for information about our Competitive Company. See the class schedules at the links below. You can call or register online by clicking the button at the top of the page. REGISTRATION FOR FALL 2019 STARTS MONDAY, APRIL 22ND IN THE LOBBY! Call us or email meredith@apanc.com for more information – classes will fill quickly, so be sure to secure your spot fast! !